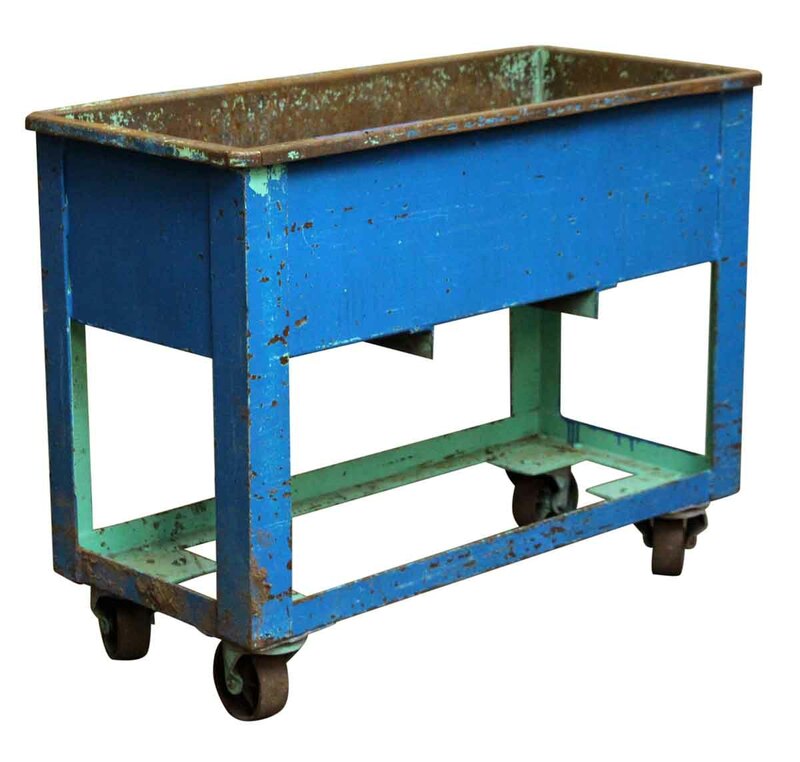 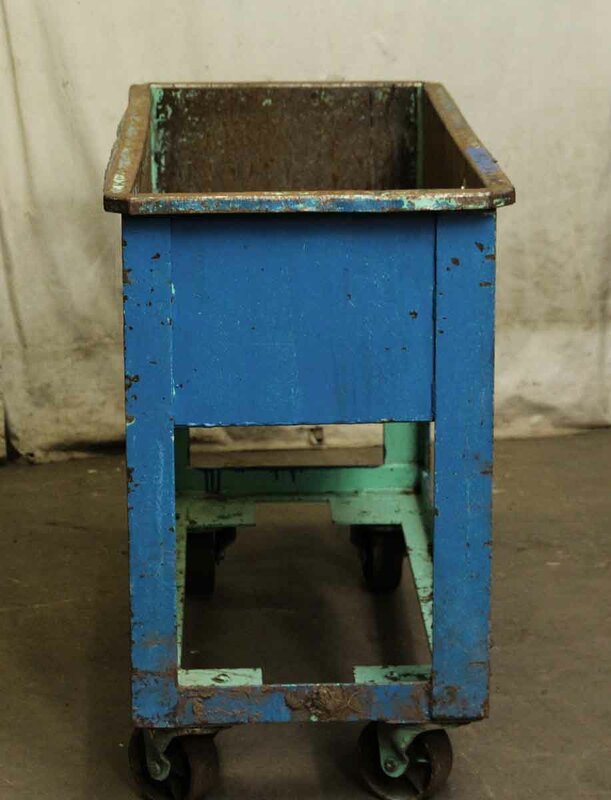 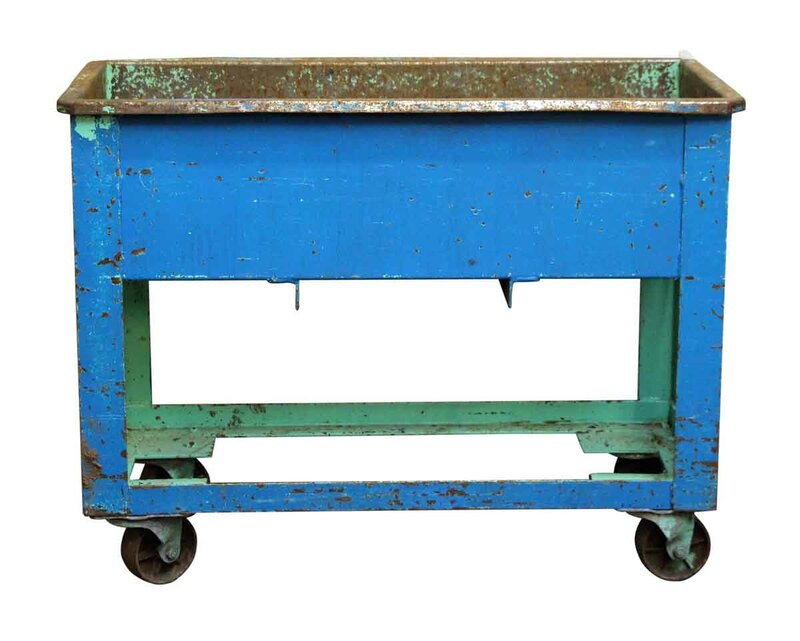 Industrial tub cart. This would be great for a restaurant display for bottles. 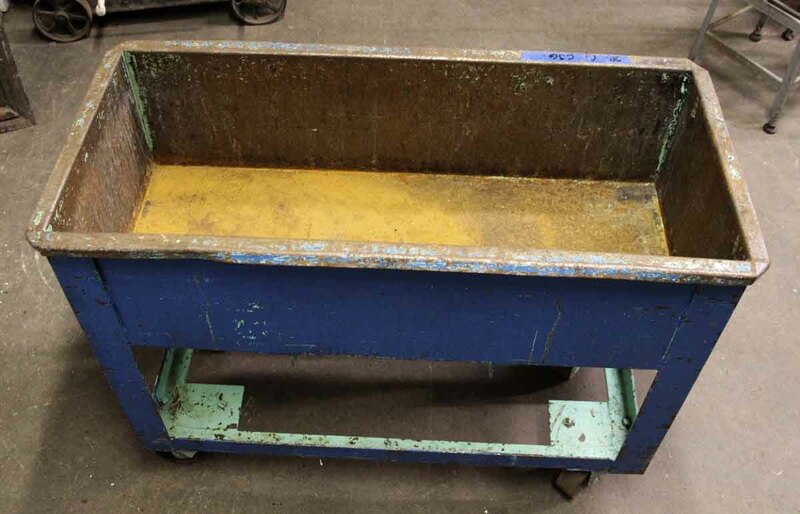 This needs clean up.